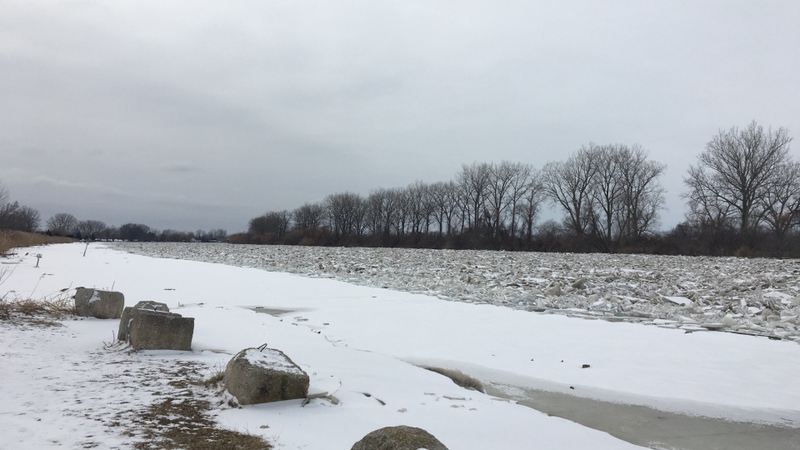 The Thames River water level is significantly down, but there’s more rain in the forecast for Chatham-Kent. 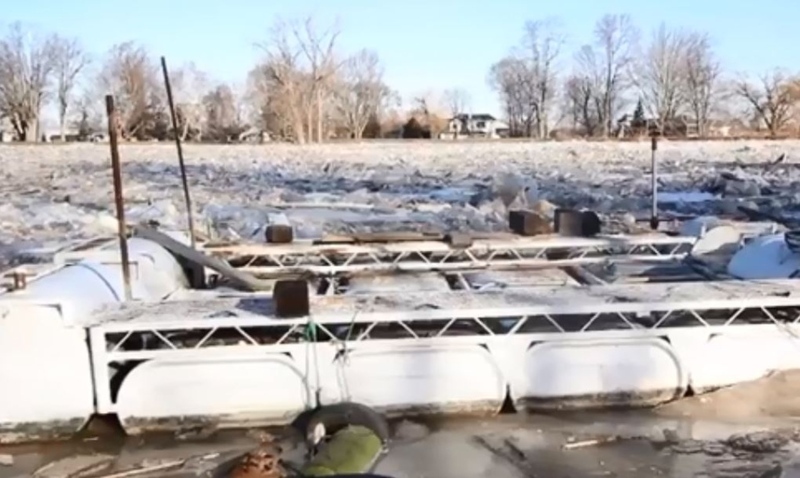 Chatham-Kent Municipal Infrastructure and Engineering Services staff members were on scene Monday morning at 6:45 a.m. assessing conditions on the Thames River in West Kent. River levels measured at Pump Road indicate water levels have dropped 24" in the last 24 hours, and 54" since the high water mark recorded on Friday evening. Dike conditions continue to improve due to the drop in the water level. Dikes on the north side of the river are stable. Two small areas of seepage are occurring on the south side near St. Peter's Church but have slowed with the dropping water level. Pump Road will remain closed due to ice conditions on road. Jason Wintermute is the water management supervisor at the Lower Thames Valley Conservation Authority. He says there is now less pressure on dikes which failed along the river. “As we've been looking at the dikes, the seepage through the dikes and the leaks have definitely slowed down,” says Wintermute. But Wintermute is concerned the forecasted mix of weather including freezing rain will bring more water to an area trying to get rid of it. The mouth of the river at Lighthouse Cove is free of ice. 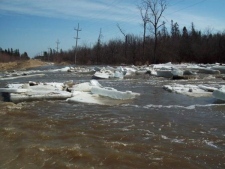 Open water is beginning to appear at the far east side of the ice jam near Prairie Siding Bridge. However, the ice jam remains stationary extending 200 meters east of the mouth of the river through to Prairie Siding Bridge. Railway officials are assessing the conditions of railway bed in the Jeannette's Creek area as there are several large areas of seepage occurring adjacent to the flooded farmland. 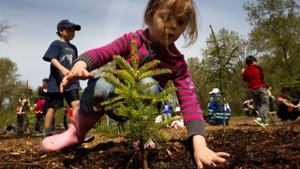 The Lower Thames Valley Conservation Authority is monitoring the forecast to determine the potential impact of the forecasted rain will have on the situation early Tuesday morning. The public is being asked to avoid roads in the area. Emergency officials remain on standby. The localized state of emergency enacted Friday will remain in place until the situation has fully stabilized. Residents with questions can call the municipality’s main phone number at (519) 360-1998.